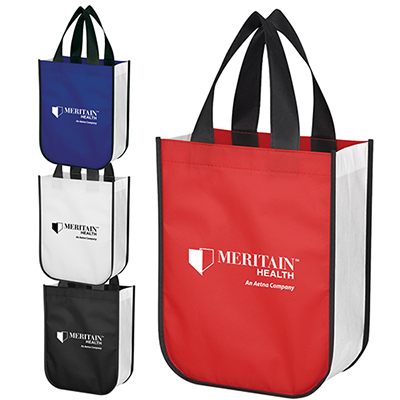 The custom promotional Non-Woven Shopper Tote to win over your target audience! 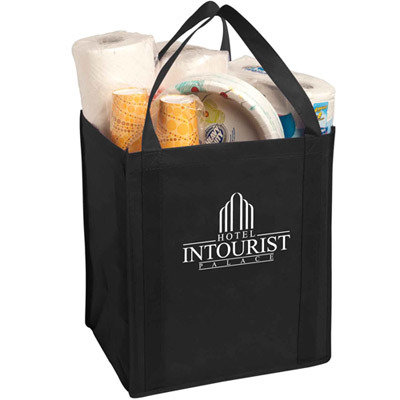 The custom promotional Non-Woven Shopper Tote is a spacious carry-all bag made of 80 gram laminated non-woven, coated water-resistant polypropylene. The bag is waterproof and is available in 4 colors. The handles are 13 1/2 “ long for comfortable use. 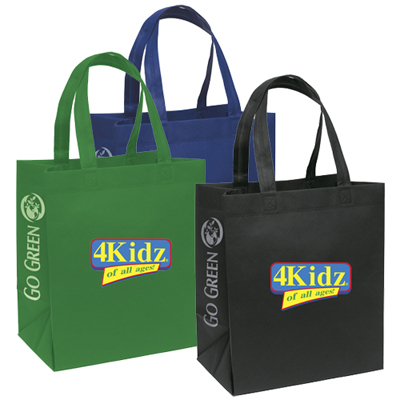 Customize this product with your brand's logo and slogan. Place an order as soon as you can! 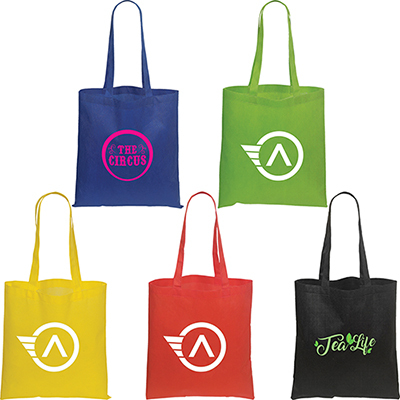 A recyclable bag to carry your goods!